Section 1. Ratified on July 9, 1868, the Fourteenth Amendment established a framework intended to fully incorporate former slaves freed by the Civil War into American civil society such that they would enjoy all the rights and privileges of all natural-born citizens. It’s noteworthy that this amendment did not affect African slaves owned by the civilized native American tribes. Those slaves remained private property until creation of the Bureau of Indian Affairs that changed the status of Indians from nations of people to wards of the state. Today, anyone, and I mean ANYONE who is non-English-speaking, not part native American, not of middle eastern descent, not Chinese, Korean, Persian, Pakistani, Indian Indian, etc – in other words, all persons, except descendants of English, Irish, French or Scandinavian ancestry, now days automatically qualifies for all the benefits intended for freed African slaves. Here in the Dallas area, I know an engineer who was born and raised in Iran. He has a very successful business built on his “minority” status. Minority? Oh, now I remember: non-white, non-Hispanic. Do I describe “discrimination”? One past contract my company performed for a nearby major American city involved high-technology integration for which only my business was qualified and capable of providing. The price was a modest $53,000. We were told this project was urgent. Indeed it was. It was the mitigation of deadly carbon-monoxide in a 2,000 car underground parking garage. But, despite the urgency expressed to us, weeks passed without a notice to proceed. When the purchasing department of that city was contacted to learn the status of the project, we were told the delay was to “get minority participation”. Minority participation came in the form of a phone call from a registered Small Disadvantaged Business Owner who, at the time, lived very well and drove a Mercedes Benz. Not the little pretend Mercedes. The costly Mercedes. He requested our proposal. I sent a copy to him. He tacked on $15,000 and we executed a contract. The scope of work was successfully completed. Our invoices were paid. But, to this day, that “minority contractor” has never seen the job. Not once. He earned, he skimmed, $15,000 for simply acting as prime contractor and he otherwise contributed NOTHING to the execution of the contract with the city. “Equal protection” was intended to assure equal protection of freedmen and their progeny. It was not the intent of the authors of the Amendment to marginalize the majority population of the United States of America. 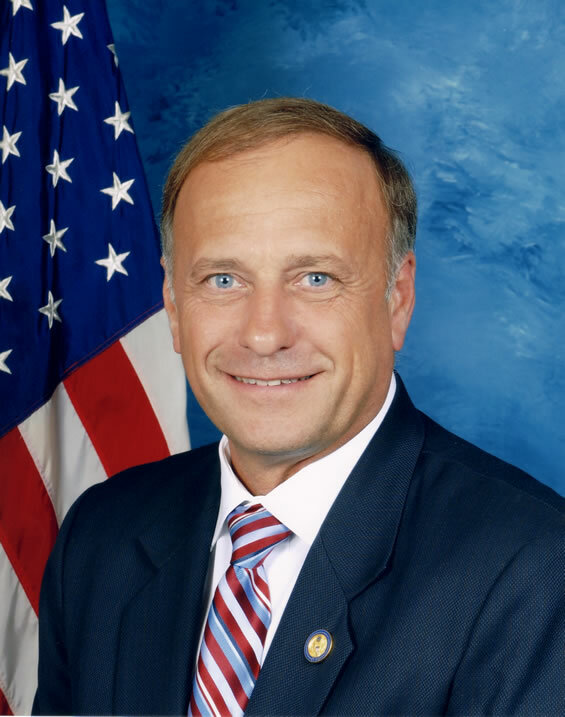 Rep. Steve King (R-Iowa) introduced a bill to end abuse of the 14th Amendment. H.R.140, the Birthright Citizenship Act of 2015 is so crafted to do this. Please contact your U.S. Representative to tell them to support H.R. 140.